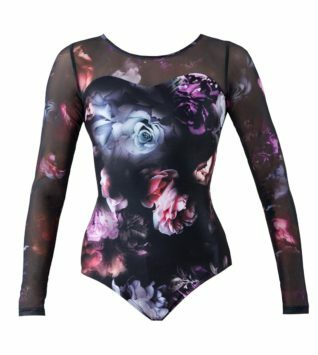 Glamour and edge are embodied in the Velvet Long Sleeve Leotard . 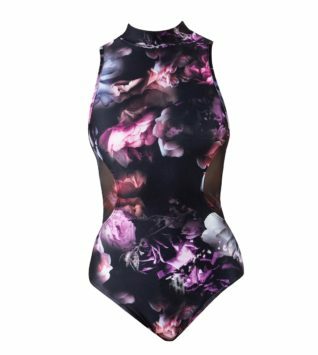 This fully lined leotard features a scoop neckline and a deep scoop back for that extra “wow” factor. 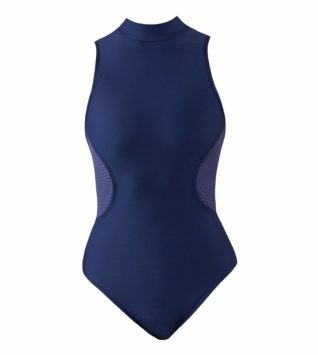 Mesh provides stylized ventilation after dancing long hours in the studio.